A child's well-being and the distribution of one's lifetime wealth should not be left to chance. 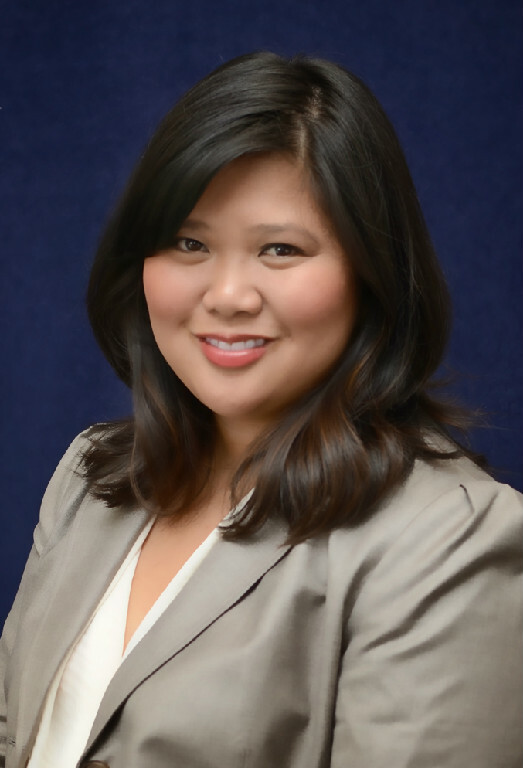 Ms. Tandoc assists individuals and families in preserving their choices by creating a customized estate plan unique to each person's situation. 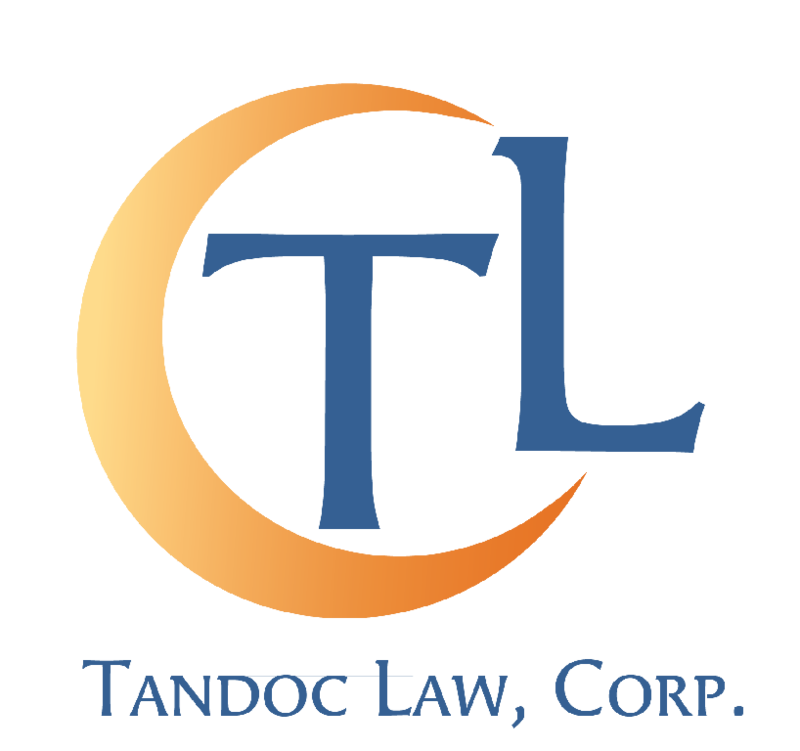 Tandoc Law, Corp is based in Burlingame CA, serving the greater Bay Area from San Francisco to Fremont. Lisa D. Tandoc founded this estate planning and probate law firm in order to educate the local community of the importance of proactive planning to protect what matters the most to people. Without the proper plan in place, the precious moments can be lost because people are scrambling to get things in order when crisis hits. Our mission is to educate the local community through purely informational seminars about different options in estate planning and how to avoid common pitfalls. We are an estate planning & probate law firm that focuses on protecting its clients' family through proactive planning.